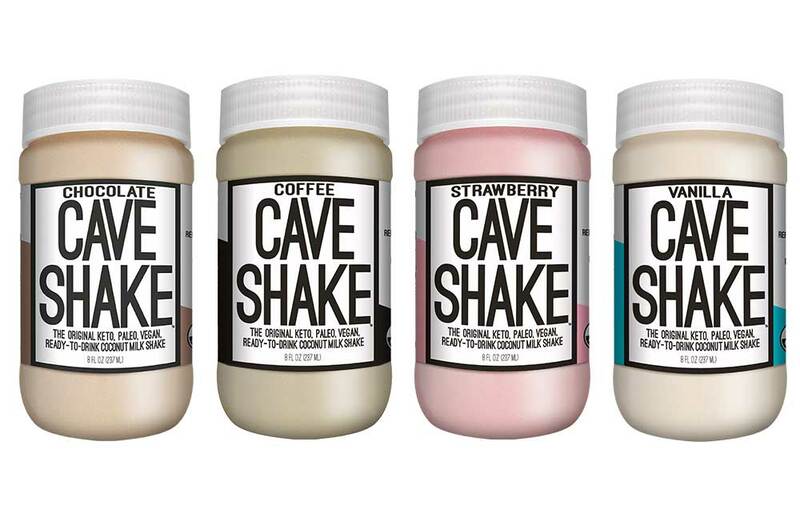 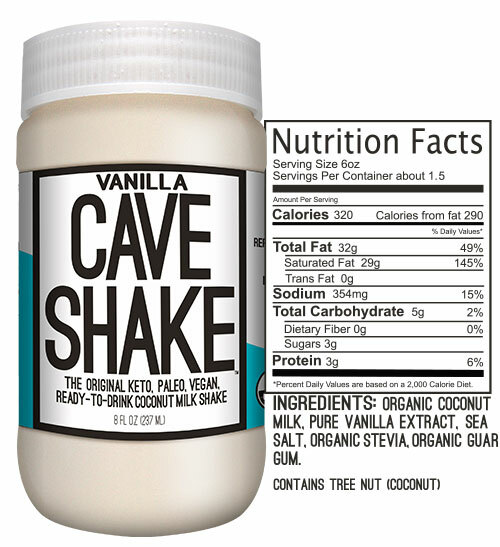 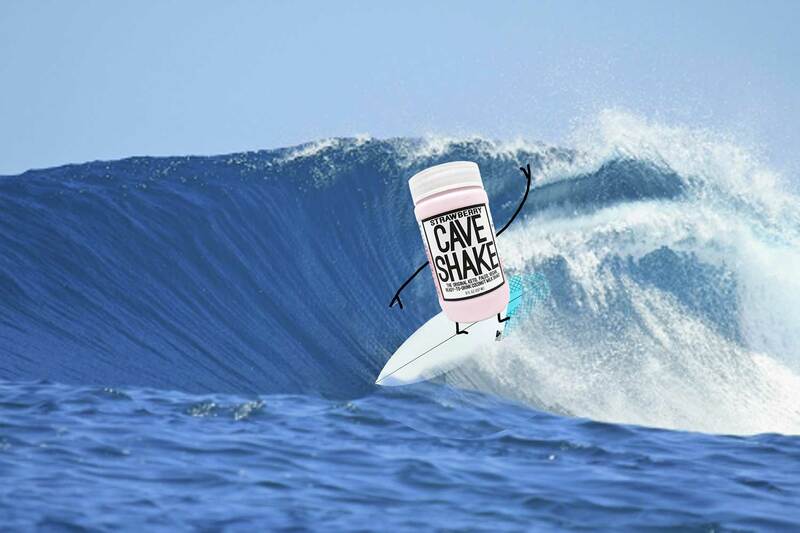 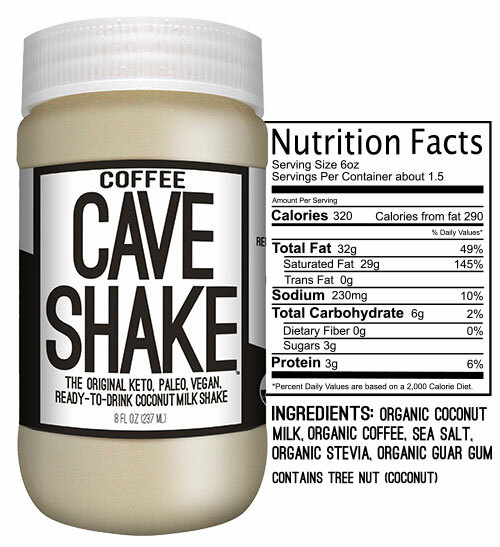 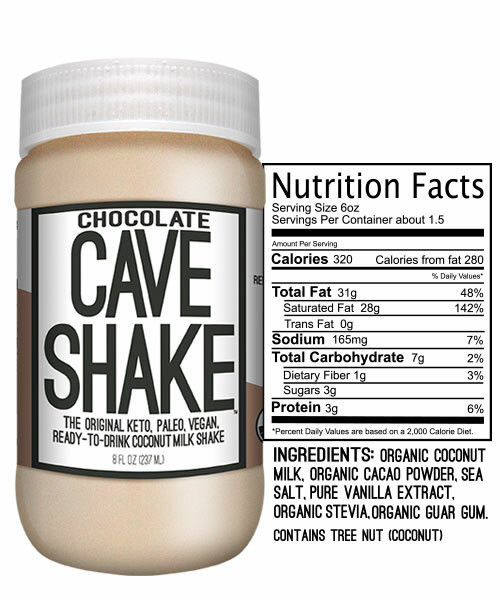 CAVE SHAKES are reinventing the milkshake. 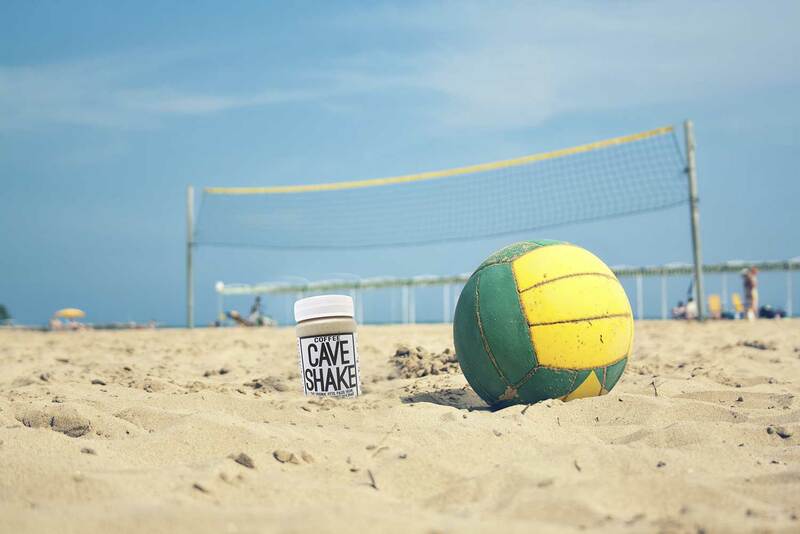 Designed for your on-the-go lifestyle, our convenient ready-to-drink shakes are ketogenic, paleo, vegan, low carb, loaded-with-good-fats, have no sugar added, are gluten free, dairy free, certified organic and certified delicious. 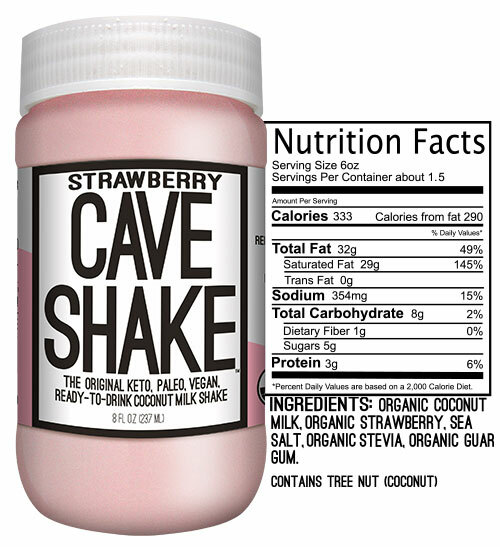 A better and healthier choice than other sweets out there, you can use CAVE SHAKE as a dessert, snack or meal replacement.